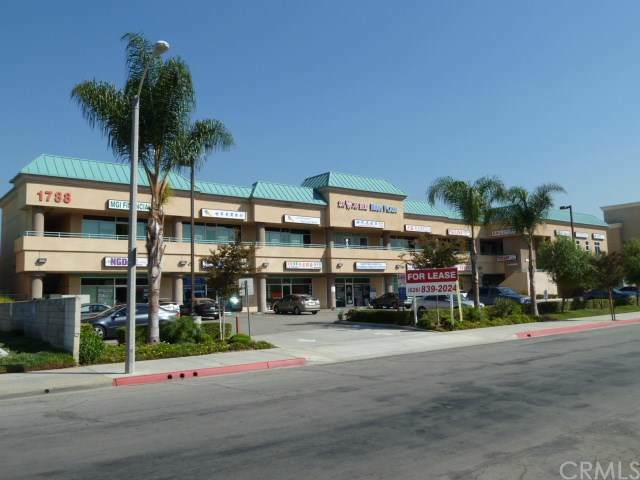 Beautiful 2-Story Office/Retail/Professional Building (RUBY PLAZA) with Elevator. 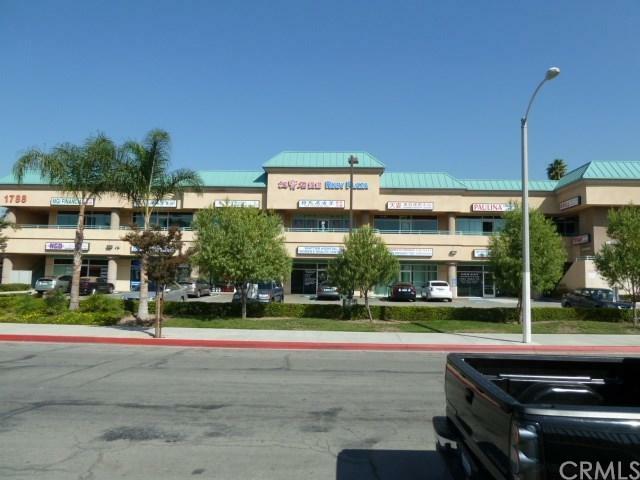 Centrally located in Rowland Heights. Near Fullerton Rd. & Colima Rd. Well maintained building. Across street to HK2 market and shopping center. 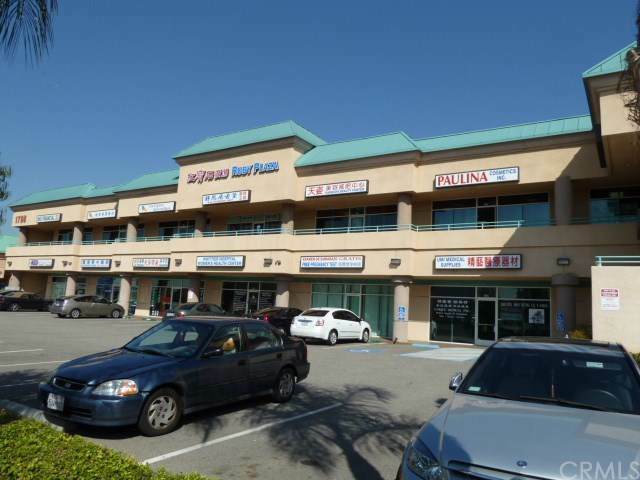 Ground Floor Space Available for Lease. 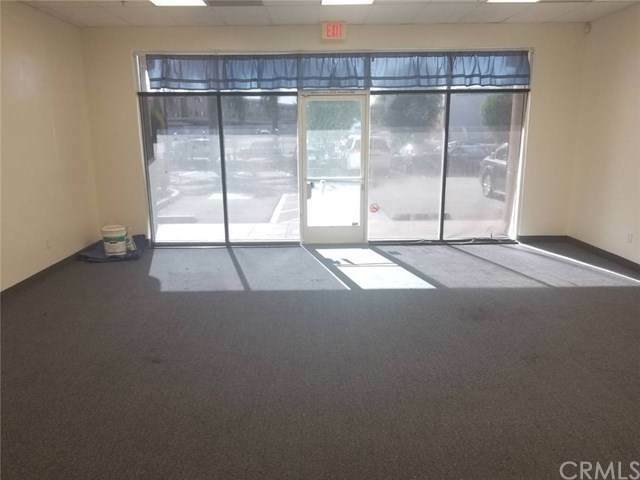 690 Sf. with Private Restroom. Perfect for Retail Store, Professional Office, etc. Individual HVAC for each unit.